As a local company, we are able to offer a prompt and efficient 24 hour emergency service throughout the area. We can promptly send out one of our certified and experienced engineers to you who will be able to provide a free quotation based on your requirements. 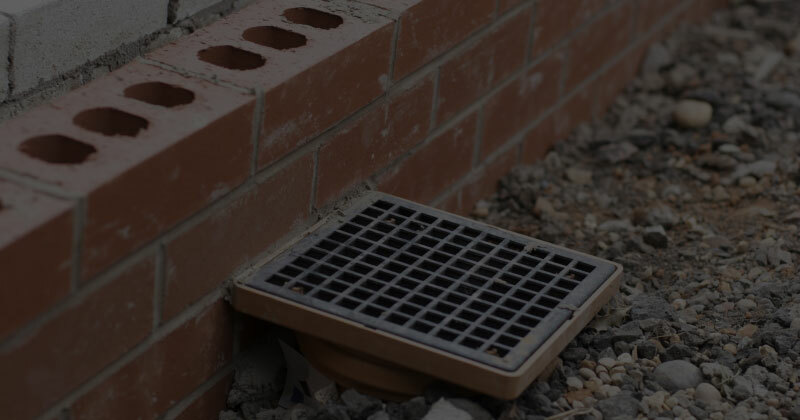 Our focused team of drainage experts can help with any domestic drainage problem or maintenance need. This includes everything from blocked drains, sinks or toilets, drain cleaning and repairs. Looking for a reliable company to take care of your drainage requirements? We have designed our services and solutions to be both reliable and affordable. You can feel confident in our industry skills and dedication to delivering high quality workmanship. Harding Maintenance are a well established drainage and plumbing company that has a wealth of industry experience. We are proud to offer a full range of services that have been specifically designed to be prompt, reliable and cost effective. We can offer everything from CCTV surveys through to drainage installations. Our tailored services have been relied on by customers throughout Surrey, Sutton, Epsom and all surrounding areas. Harding Maintenance Drainage have all the tools and skills to offer a full range of services. Take a look at some of the main solutions we can offer you. To find out more information on how we can help you, simply get in touch. 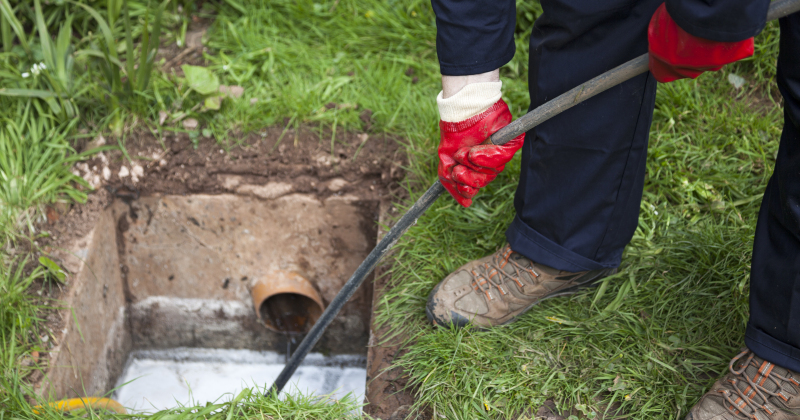 For professional drainage installations, you can rely on Harding Maintenance. We can promptly send out one of our certified and experienced engineers to you who will be able to provide a free quotation based on your requirements and arrange a drainage installation at your convenience. 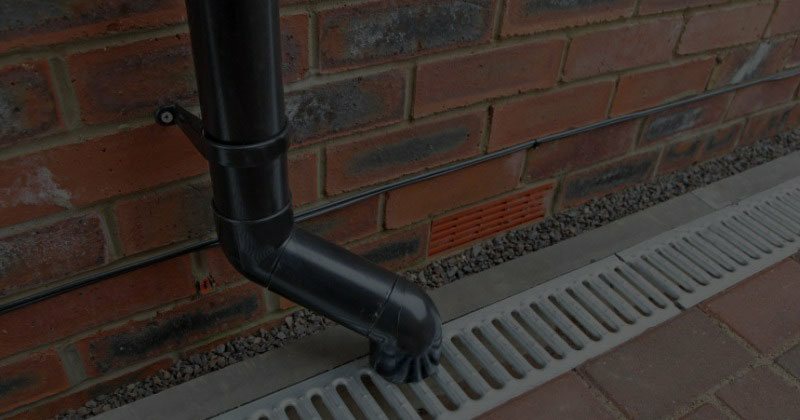 Our focused team of drainage experts can help with any domestic drainage problem or maintenance need. This includes everything from blocked drains, sinks or toilets, drain cleaning and repairs. We can carry out CCTV drainage surveys if required to identify the problems and thoroughly assess the situation. As a local company, we are able to offer a prompt and efficient 24 hour emergency service throughout the area. We have a trained and dedicated team on hand to provide expert advice and assistance whenever needed. If you require our help, then do not hesitate to get in touch today. Opportune conversation with Steven who was doing some work for a neighbour of mine resulted in him doing a small but essential job for me. He was very courteous and helpful. Took his shoes off before he walked through my home (small things make a big difference) and then he quickly sussed out the solution to my problem. Not only that but he bought the parts I needed as he was about to visit the plumbing depot and then fixed and fitted them the same day. Great service and friendly bloke – thanks. Excellent response to requested work with a very quick start. I was provided with a detailed quote of work required which the met price. Steve kept in contact throughout explaining what was required and completed work as agreed. Great work completed on the flat. Steven provided an excellent service. He came out on the day I called, investigated and resolved the issue. He kept me informed the whole time and followed up a week later to check everything was still working okay. I would absolutely recommend Steven and will be using him again. I am very pleased with the work Harding Maintenance have done. I had spoken to Steve about the blocked gully by ‘phone and he came to look at the problem the next day. Steve explained exactly what needed doing, gave me a quote and carried out the job on the following day. Steve and James were highly professional throughout – they kept me updated with progress and were most thorough and careful in doing the work. When finished they tidied-up and jet hosed the site clean.